Pre-orders for the Street Fighter V – Dhalsim 1/4 Scale Statue Collection by Pop Culture Shock Collectibles begin later today. 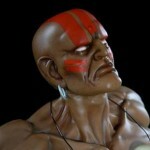 Beginning at 3:00 PM Pacific Time, they will open up orders for four variations of their Dhalsim statue. Check out the details below and read on for the photos. — Classic Style Blowing Head JUST ADDED! Back at San Diego Comic-Con 2017, we had our first look at the upcoming Street Fighter V – Dhalsim 1/4 Scale Ultra Statue coming from Pop Culture Shock Collectibles. In this weeks newsletter, PCS Toys shared a new official preview image and details on the statue. The full product reveal will be next week. See the details below and click the thumbnail for the full preview. 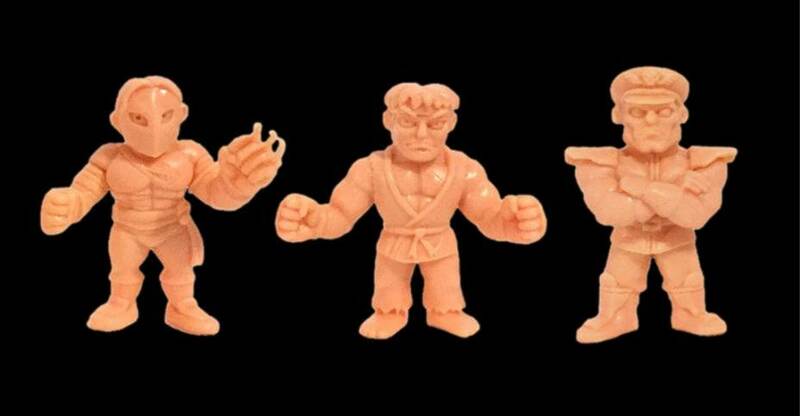 Over 25 years ago the Street Fighter roster expanded to include a whole cast of new warriors from every corner of the globe, one of the most iconic and enduring characters to be introduced was the stoic yoga warrior Dhalsim. 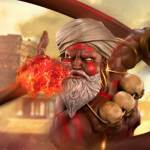 PCS Collectibles is proud to announce the Dhalsim 1:4 Ultra Statue! Featuring a dynamic figure sculpted using the latest in digital technology and an intricately detailed base modeled after Dhalsim’s original stage, this piece will breathe new life into any Street Fighter fans collection! This incredible new piece will be available for Pre-Order on AUGUST 21 at 3PM PST!! 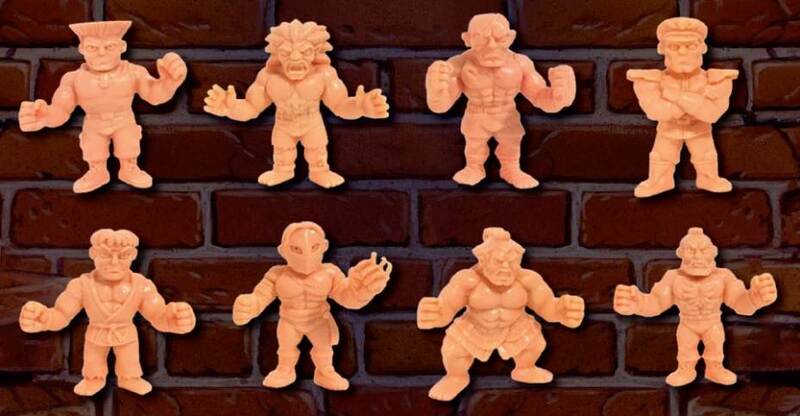 You can order the figures by Clicking Here. See new packaging and loose photos for each set after the jump. Click the banner for the full image. 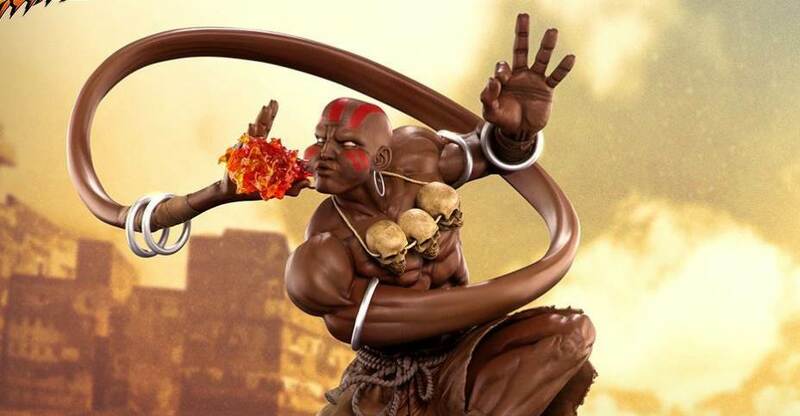 Pop Culture Shock’s Street Fighter Dhalsim Statues are now available for pre-order. As of this writing, the standard edition is sold out. However the Player 2 version is still available. These 1/4 scale statues are due out the first quarter of 2014 and sell for $340. 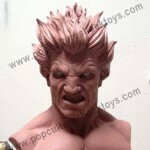 Also, Pop Culture Shock has posted a preview of a new Street Fighter Akuma Bust. 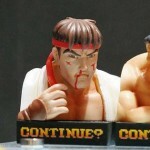 Like their amazing Ryu Bust, the upcoming Akuma bust will be a life sized bust. Pop Culture Shock has posted images of two upcoming Street Fighter Dhalsim Yoga Flame EX 1/4 Scale Statues. There is a standard and a “player 2” alternate color version. Both are limited to just 200 pieces and will be available to pre-order on PopCultureShockToys.com starting August 5th at 3PM Pacific Time.